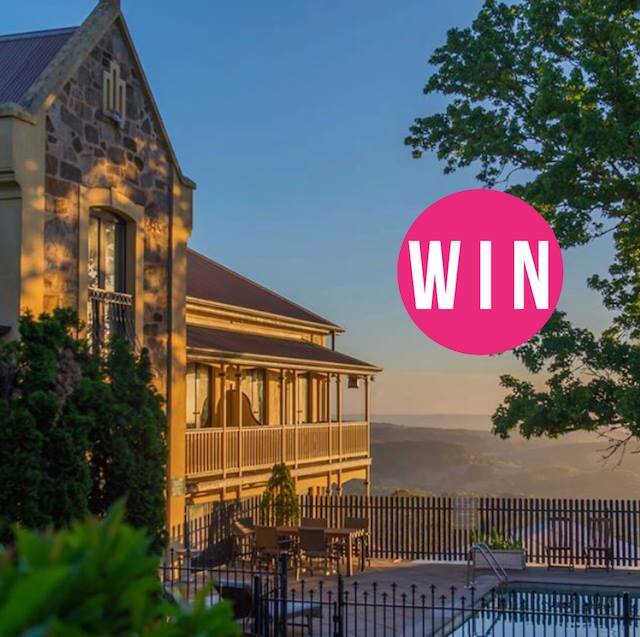 WIN the perfect Valentine’s Day getaway at Mount Lofty House valued at $549! 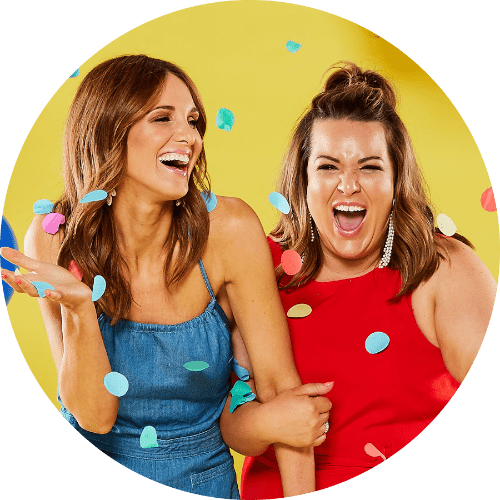 Take your special someone (girlfriend, boyfriend, wife, husband, bestie – anyone!) along with you and enjoy a beautiful night away at Mount Lofty House. To enter on Instagram, TAG a friend who deserves this and FOLLOW @mountloftyhouse to be in the running! You can also enter via our Facebook, by letting us know who you would like to give this to and show @mountloftyhouse some love. Next PostTake your next work trip to Hahndorf!